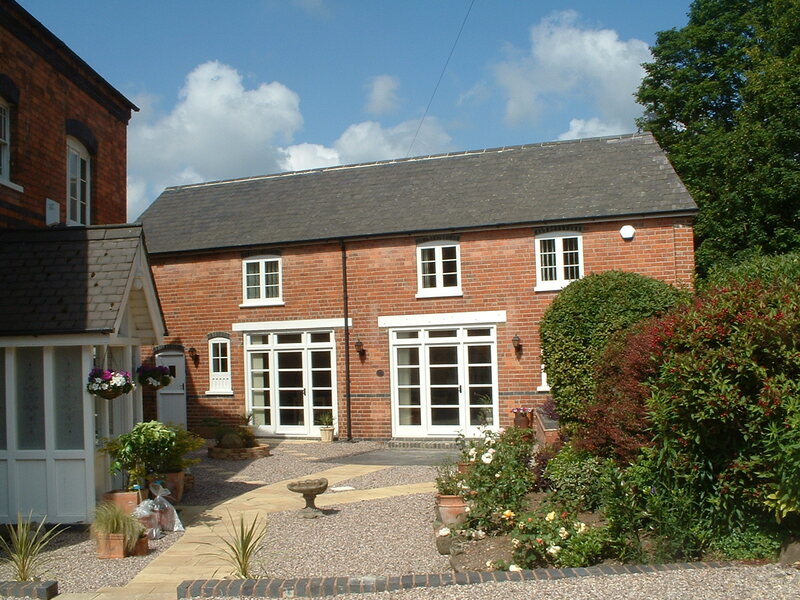 The Lichfield Coach House is a comfortable, spacious two-bedroom self-catering guest-house located in the prime residential area of Borrowcop Lane. Following a refurbishment in 2009 the Coach House now offers modern accommodation for up to 4 adults and is ideally located just ten minutes’ walk from the city centre. Conveniently located near all major transport links – down the road from Lichfield City railway station, and just a couple of miles from the A38, A5 and M6 Toll. 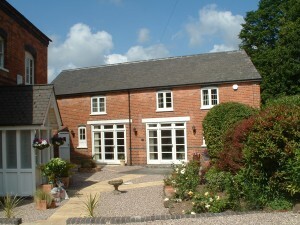 The Coach House is situated alongside Chetwynd House on Borrowcop Lane, one of Lichfield’s premier residential streets. The road is one of several on Borrowcop Hill, whose history goes back to Saxon times – “Borrowcop” being a burial mound traditionally believed to be the grave of three martyred kings. The house immediately opposite is “King’s Barrow” – meaning king’s grave. Have a look around the site to find out more about the Coach House, Chetwynd House and the Lichfield area. If you’ve got any enquiries please don’t hesitate to contact us. The pictures below show some of the facilities the Coach House has available, as well as the picturesque views that you’ll see if you choose to stay here. You can find out more by clicking this link. You can also click on our “Lichfield News” section to find out some of the latest news and information about what’s going on in and around Lichfield. Copyright © 2011-2015 Mike Owen Media Ltd.